Thanks for visiting the Jumper Sportswear About page. Jumper Sportswear is the #1 Skydiving Line of Apparel in the World! We have been in business over 22 years. Drop Zones all over the world carry our line of t-shirts, hats, and sweatshirts. 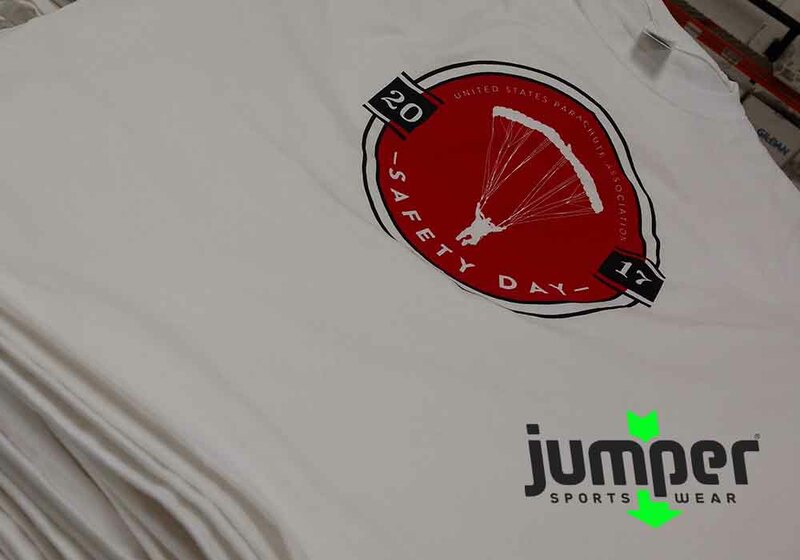 For all your Skydiving Apparel needs Jumper Sportswear is your source for Cool and up to date t-shirt designs and skydiving gifts. "Check out our full line of skydiving apparel and gifts. Jumper Sportswear has gifts for all the Skydivers in your life!"